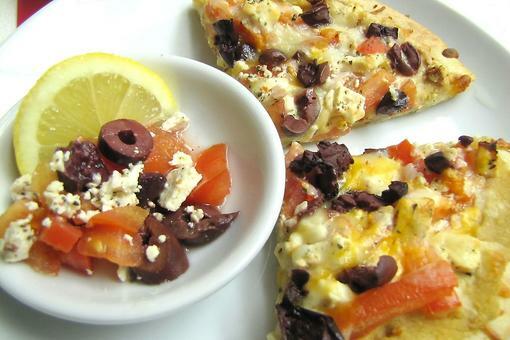 Mediterranean Pizza: Hummus, Olives & Feta Cheese Add a Unique Twist to Pizza Night! 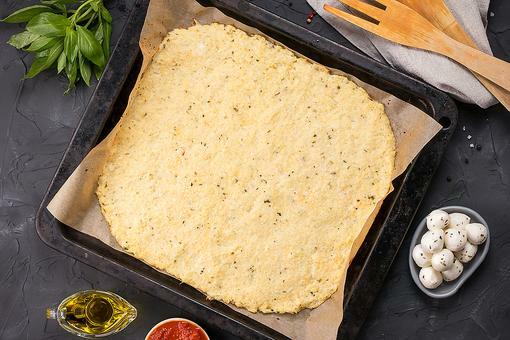 Cauliflower Pizza Crust Is All the Craze: Here's How to Make It! 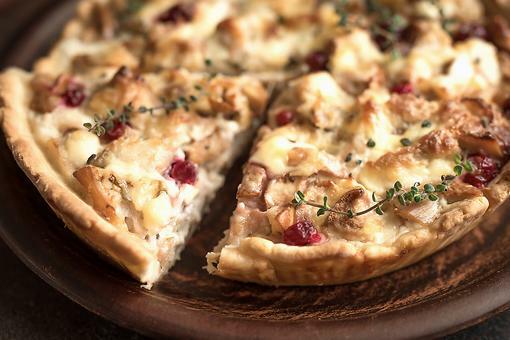 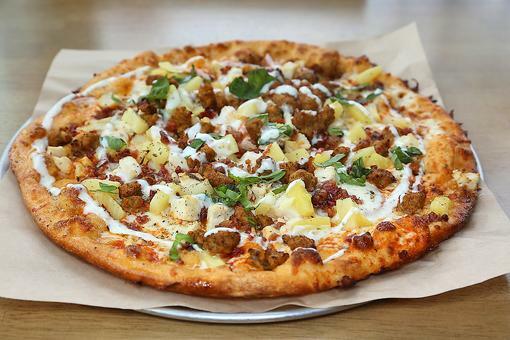 Italian Sausage & Pineapple Pizza: You'll Be All for Pineapple on Pizza After You Try This Recipe! 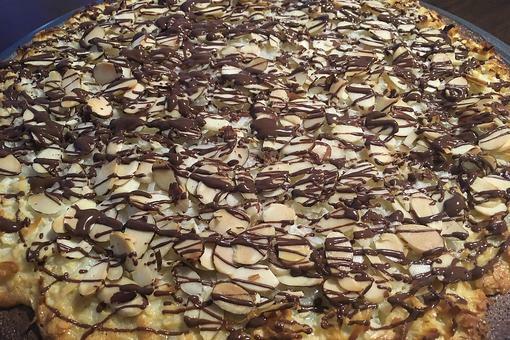 Dessert Pizza: Try This Chocolate-Almond Brownie Pizza Tonight! 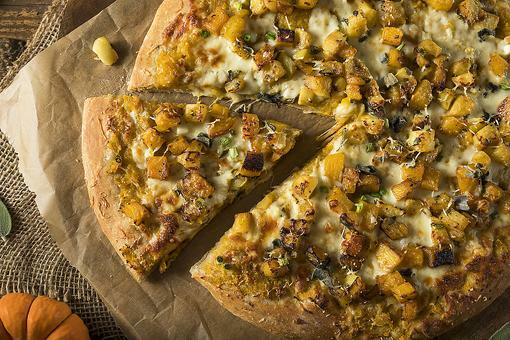 Pumpkin Pizza? 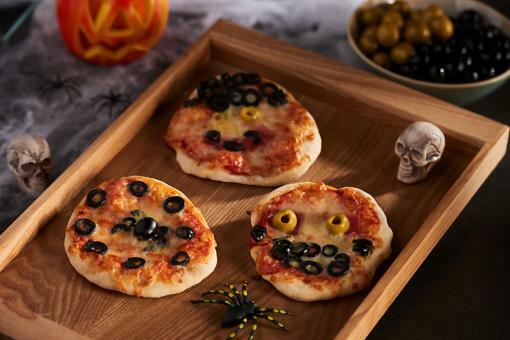 Yep, Here's the Easy Recipe (Make It Halloween Night)! 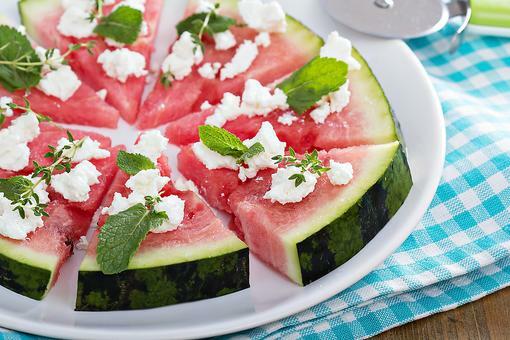 Whoa, It's National Watermelon Day! 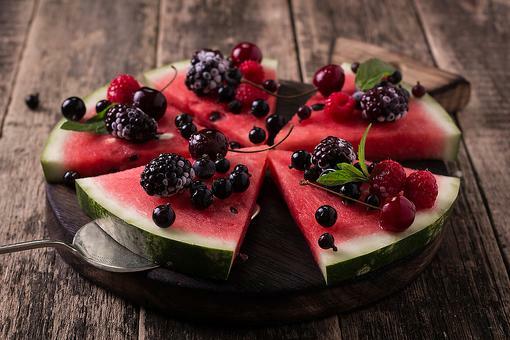 Celebrate With This Fun & Healthy Watermelon Pizza! 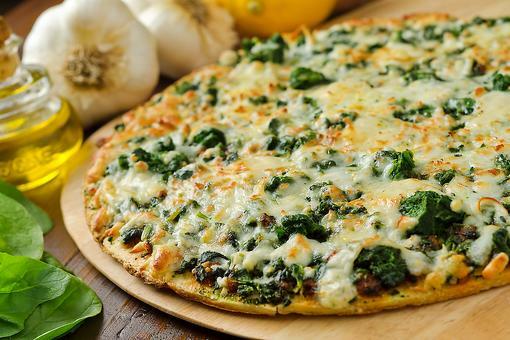 Pizza Night: How to Make an Amazing Roasted Garlic Spinach Pizza! 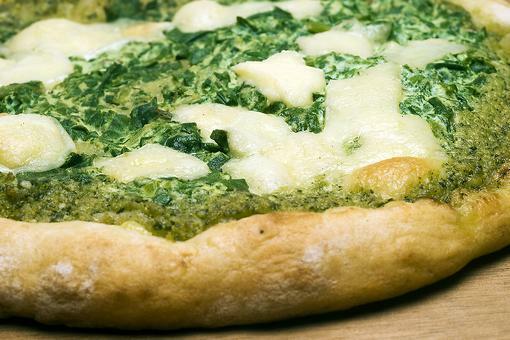 How to Make Easy Pesto Pizza (Fast & Only 3 Ingredients)! 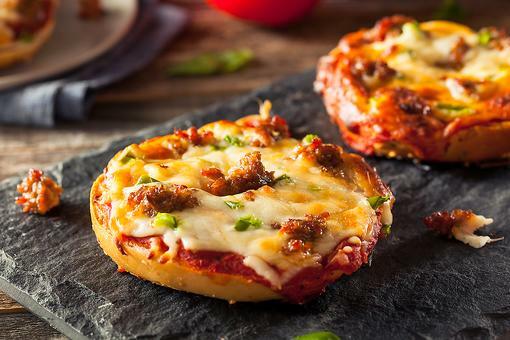 A Healthy Twist on Pizza: How to Make Easy Eggplant Pizzas! 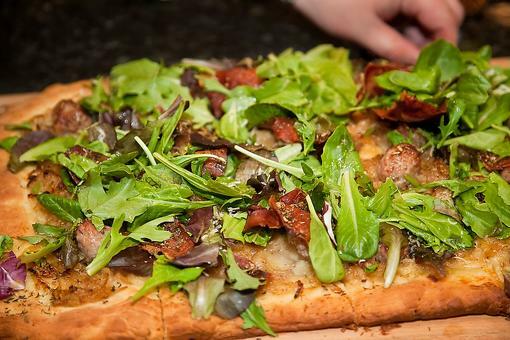 Salad Pizza: A Healthy Way to Get Kids to Eat Their Greens!